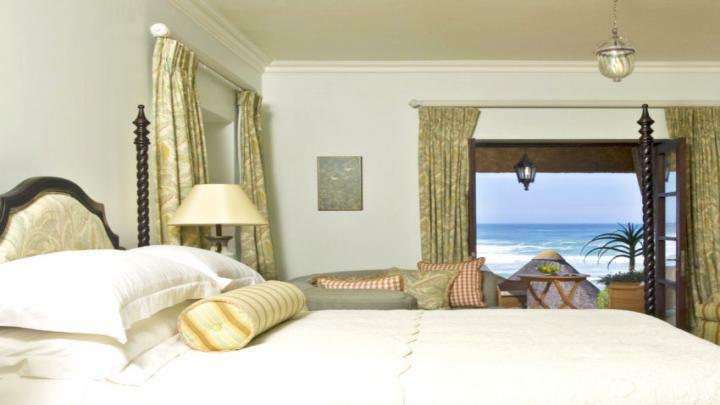 The luxury Castle complex offers five spacious luxury suites in three separate castles with sumptuous bathrooms, vast living areas and private terraces overlooking the beach. 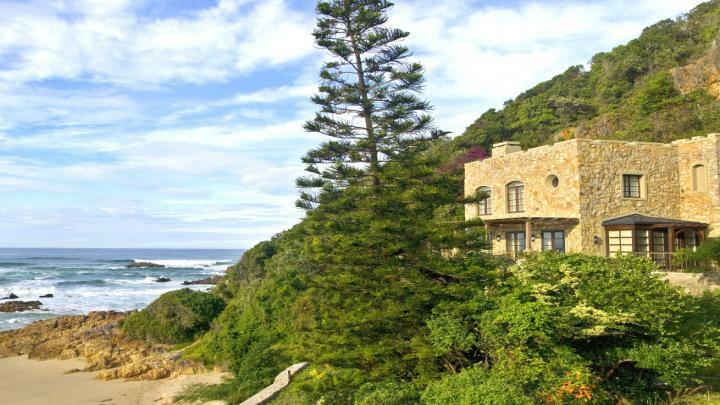 Pezula Castle is located on Noetzie Beach, adjacent to the internationally acclaimed Pezula Private Estate in Knysna, on South Africa’s famous Garden Route. The castle was built as a holiday house in 1932 by Herbert Stephen Henderson who lived in what was then Southern Rhodesia. He built the castle out of the natural stone found at Noetzie. This extraordinary home is a fine example of baronial splendour and is without doubt, one of the most spectacular properties in the world. It consists of three dwellings, all of which have been faithfully restored to their original historic glory. As one would expect, this home has all the luxurious amenities and finishes that a top-end investment such as this one would command. The main castle is 656 m² and features three en-suite bedrooms, while the Honeymoon castle is 190 m² and has one spacious en-suite bedroom. 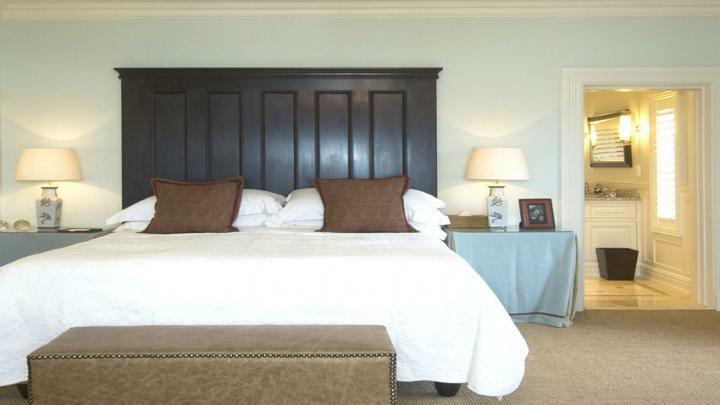 The Little castle is 165 m² and also features a spacious en-suite bedroom. This exceptional luxury holiday property measures 4.975 m² in its fullest extent, offering complete privacy. Truly “one of a kind”, the Noetzie Castle presents an opportunity that comes around once in a lifetime. The Main Castle Divided on two floors - downstairs boasts: “Chef’s kitchen” - a fully equipped kitchen with all appliances, “The Great Room” living area / lounge with wood burning fireplace, dining room, wine cellar and one luxury bedroom with sea views and large en-suite bathroom. Upstairs has two luxury bedrooms with terraces and en-suite bathrooms, spacious living room with wood burning fireplace and a fitness gym. Outside there is a heated swimming pool situated at the front of the castle, level lawns and deck area. There is also staff quarters comprising of two bedrooms, bathroom and living area. Additional features include: satellite TV, under floor heating and climate control. The Honeymoon Castle also on two levels has a spacious downstairs area with: large lounge / dining room with burning fireplace, fully fitted kitchen and guest bathroom. 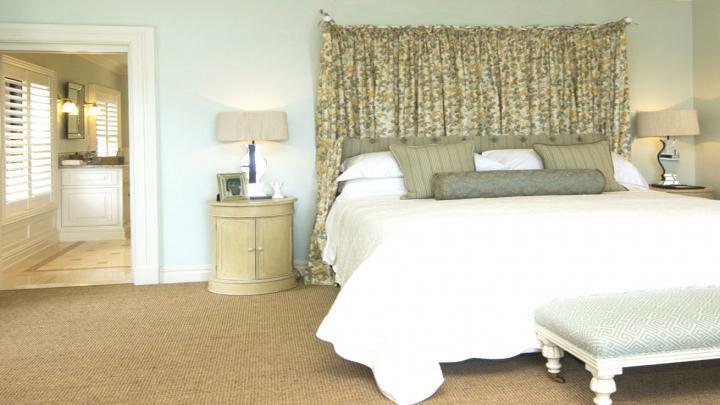 Upstairs has one luxury bedroom with sea views, en-suite bathroom and wood burning fireplace. Additional features include: under floor heating and climate control. Outside offers wonderful beach views, a covered terrace for dining “al-fresco” and a heated plunge pool. The Little Castle Situated behind the main castle and with a staff apartment with one bedroom and kitchenette plus a double garage on the ground floor. Upstairs has one luxury bedroom with en-suite bathroom, lounge / dining area and equipped kitchenette. This third dwelling also has under floor heating and climate control. 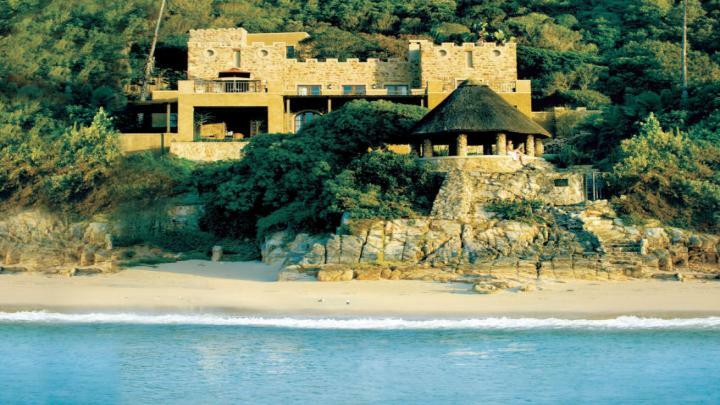 Castle Pezula, with its unique location, outstanding mountain and beach views offers everything for a perfect holiday. 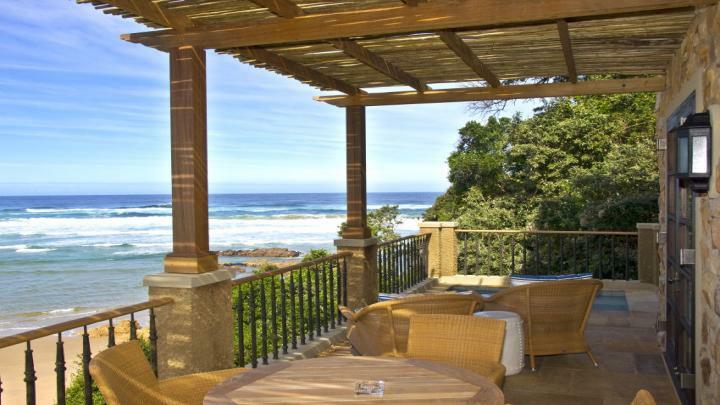 Guests of Pezula Private Castle have access to all the exceptional activities and amenities of the award-winning Pezula Resort Hotel & Spa. On request a luxury chauffeured vehicle will transfer you to Pezula Resort Hotel & Spa where you can enjoy further pampering in the Pezula Spa & Gym, dine in style at the restaurant, shop for souvenirs at the Private Collection boutique, or sip on something exotic at the Champagne & Whisky Bar. On the resort itself you'll enjoy golf at the Championship Course, tennis, pétanque and archery at the Field of Dreams, horse riding, hiking and canoeing.As a guest of the Castle you will live in the lap of luxury in one of the most exquisite locations in the world. Your meals will be freshly prepared according to your own personal tastes. You'll find the bar stocked with your favourite drinks and South African wines. 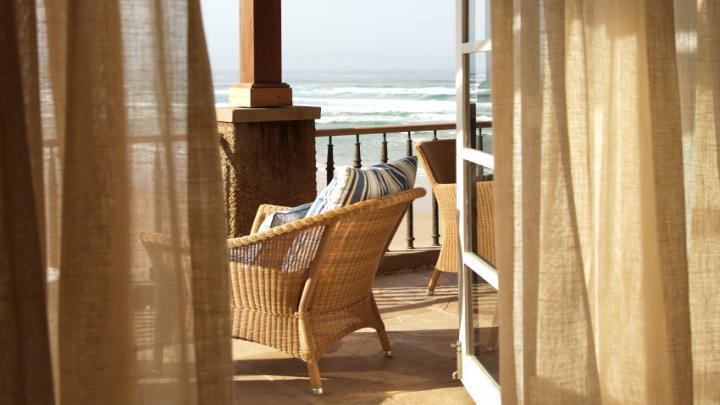 You can laze at the heated outdoor pool, work out in the private gym or drink cocktails in the gazebo perched above the most beautiful beach in South Africa. If you tire of the beach, play 18 holes on Pezula Championship Golf Course or take a guided hike and canoe excursion. 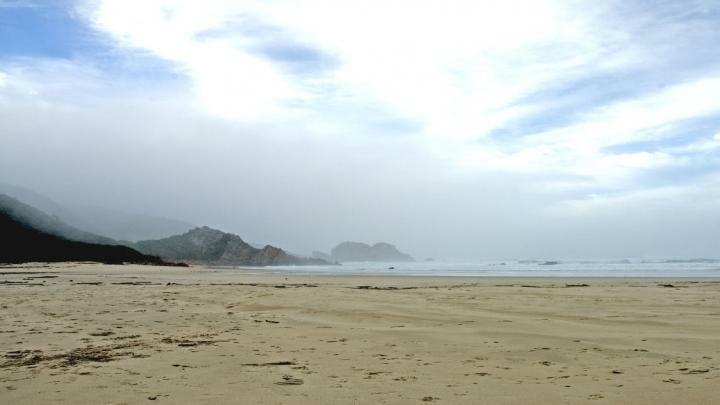 Hike through the ancient indigenous forest on the resort down to the Noetzie River, then enjoy a gentle paddle along the pristine river, under the shady canopy of ancient trees, to the river mouth on the beach. 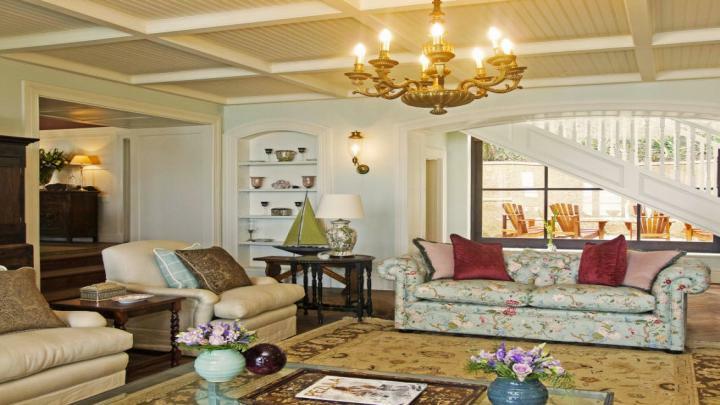 Or explore the resort on the well-schooled Cape Riding Horses. Ride through the sweeping floral landscapes and through the forest…you will spot many of the over 130 species of birds that have made their home here. Visit the Field of Dreams to hit a few balls at the 300m golf practice range or play a game of tennis on one of the four world-class courts. Try your hand at pétanque or archery. 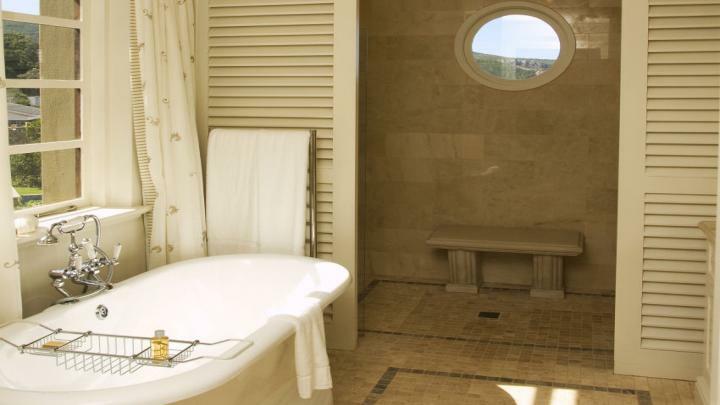 As a guest of the Castle you will live in the lap of luxury in one of the most beautiful locations in the world. Your meals will be freshly prepared according to your own personal tastes. 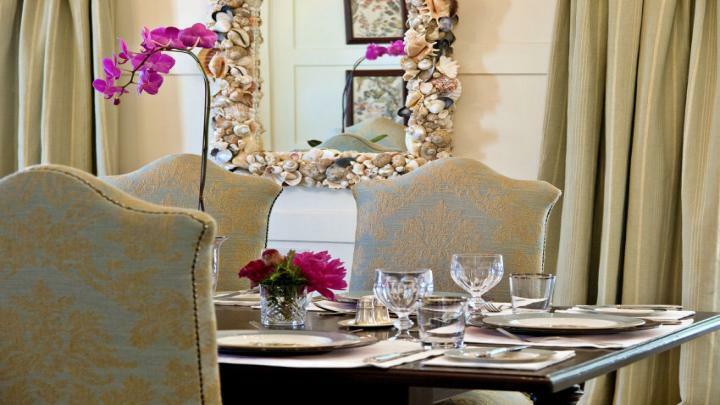 You'll find the bar stocked with your favourite drinks and South African wines. 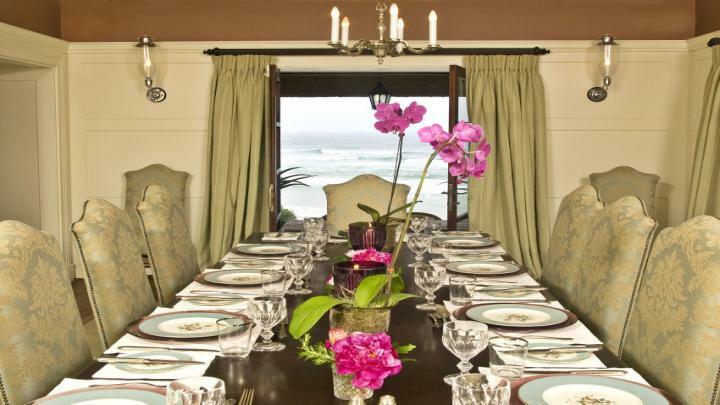 You can laze at the heated outdoor pool, work out in the private gym or drink cocktails in the gazebo perched above the most beautiful beach in South Africa. Pezula's Concierge can arrange private jet charters to Pezula from anywhere in the world. Charter planes are welcome at Plettenberg Bay Airport, just 20 minutes' drive from Pezula, and George Airport, an hour's drive to the resort. On request a luxury chauffeured vehicle will transfer you to Pezula Resort Hotel & Spa where you can enjoy further pampering in the Pezula Spa & Gym, dine in style at Zachary's restaurant, shop for souvenirs at the Private Collection boutique, or sip on something exotic at the Champagne & Whisky Bar. 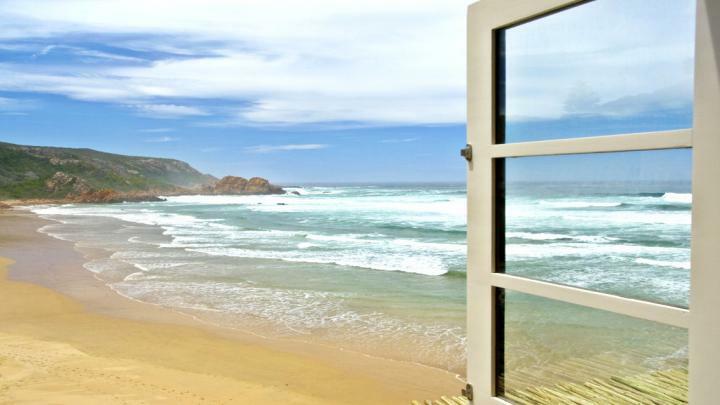 Noetzie Beach is voted to one of the three Top Beaches in South Africa. 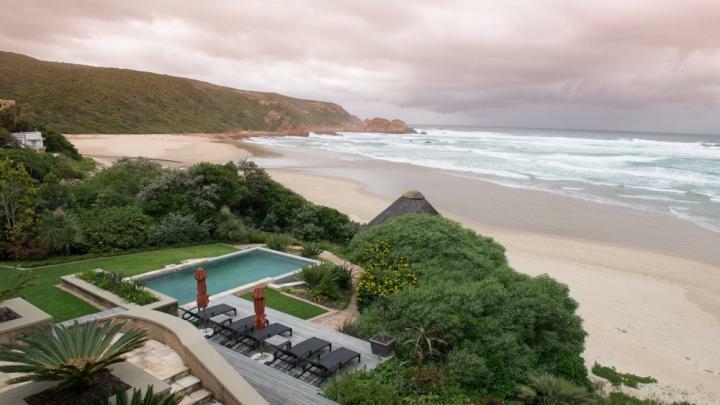 For the ultimate holiday in South Africa, Pezula Resort Hotel & Spa, the most luxurious offering in Africa, offers an incomparable lifestyle destination. 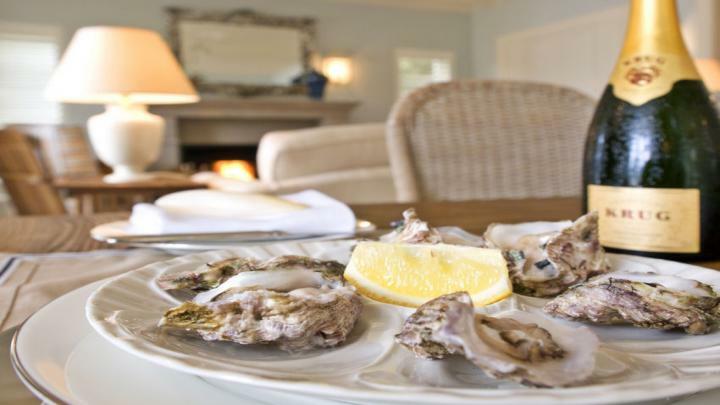 This is where your real holiday begins in the Western Cape, whether you are travelling as a family, looking for a romantic getaway, planning a golf & spa excursion, want to holiday “green”, or love adrenaline activities. This resort has it all! Travellers from most overseas countries (Scandinavia, Japan, USA, and most Western European and Commonwealth countries) do not need a visa, but will be given a free entry permit sticker on arrival in South Africa that outlines how long they may stay in the country (usually a maximum of 90 days). All passports must have at least one unused page when presented for endorsements, or entry to South Africa may be refused. Visitors who enter South Africa from a yellow fever zone must have a valid international yellow fever inoculation certificate. Only infants under the age of one year are exempt. Johannesburg International Airport is the major airport in South Africa and is the central hub for over 45 international airlines. Direct flights between the USA and OR Tambo (Johannesburg) or Cape Town International Airports are about 15 hours. Direct flights between London and OR Tambo International take about 10 hours. Flights to and from the Far East take approximately 10 to 12 hours. South Africa is two hours ahead of Greenwich Mean Time, which is an hour ahead of Central European Winter Time, seven hours ahead of Eastern Standard Winter Time and seven hours behind Australian Central Time. Although South Africa has 11 official languages, English is widely spoken. At Pezula we speak English and Afrikaans. 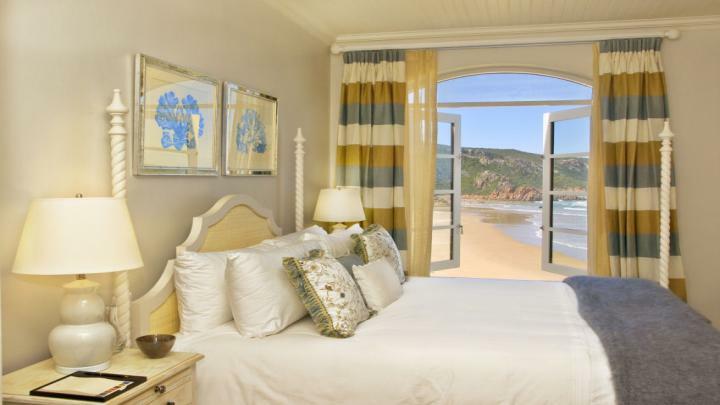 On South Africa’s famous Garden Route Adjacent to the internationally acclaimed Pezula Private Estate in Knysna. Airport (10 minutes) can also be arranged. Both airports can be used for guests who operate their own aircraft. We also offer a chauffeur service for all airport transfers and can arrange luxury car hire from any destination in South Africa. 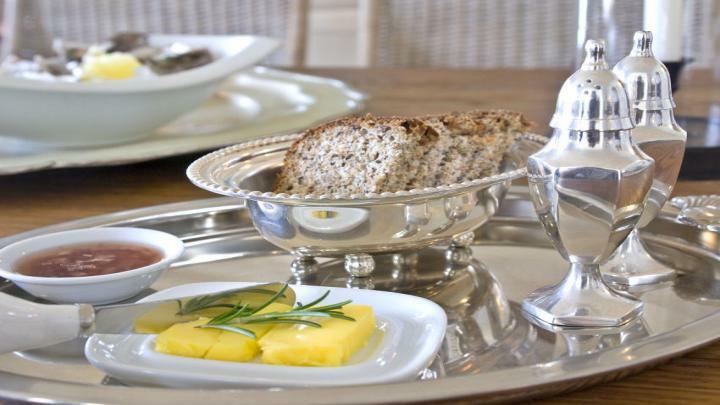 Pezula is an easy, scenic drive from Port Elizabeth or Cape Town, with many stops along the way to refuel or enjoy a light meal. The route is along the N2 national highway. The closest national airport to Pezula is George Airport, an hour's scenic drive along the coastline. 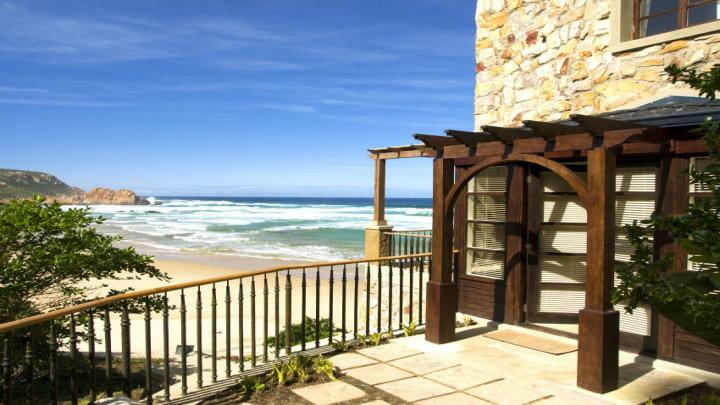 Charter planes and private jets are welcome at Plettenberg Bay Airport, just 20 minutes' drive from Pezula. Port Elizabeth Airport is two and a half hours by car.